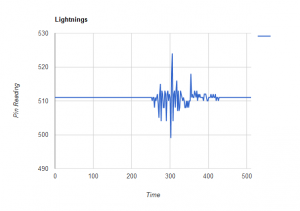 Wouldn’t it be awesome to be able to sense and track lighting strikes using Arduino? Typically lightning detectors are very expensive, however, runtimeprojects has developed a cheap system for detecting lighting using only an Arduino Uno and a few resistors. Impressively the circuit can detect lightning as far away as 20km! 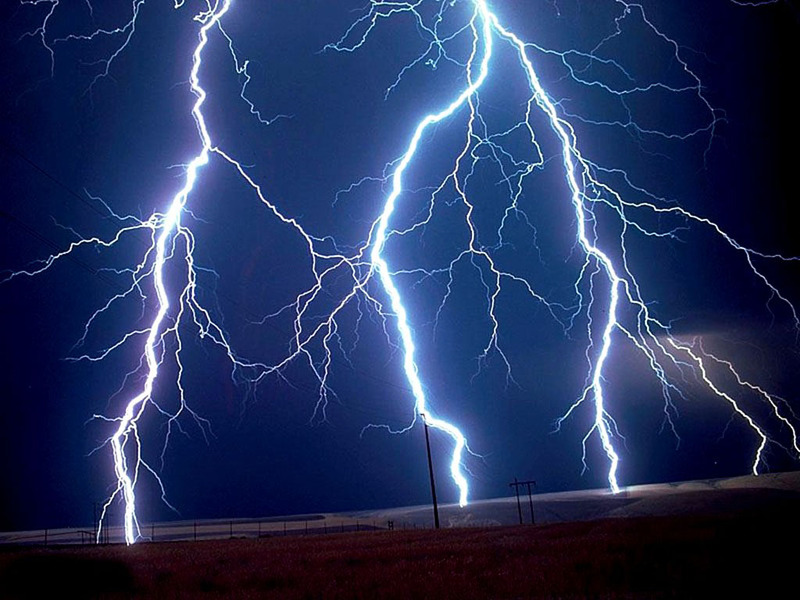 At a basic level this lightning detector works by detecting changes in electromagnetic radiation using a small antenna which picks up small fluctuations in the electromagnetic spectrum, particularly at around 7kHz. If you want to find out more about this impressive project checkout the following link.